Donna Alessandra Torlonia died today at Cap Martin, France. She was 78 years old. Donna Alessandra Vittoria Torlonia was the first of four children of Infanta Beatriz of Spain, elder daughter of King Alfonso XIII and Queen Victoria Eugenia. Beatriz married Don Alessandro Torlonia, Prince of Civitella-Cesi, a member of a historic Italian noble family. (Alessandro was half-American. His mother was American heiress Elsie Moore) in January 1935. 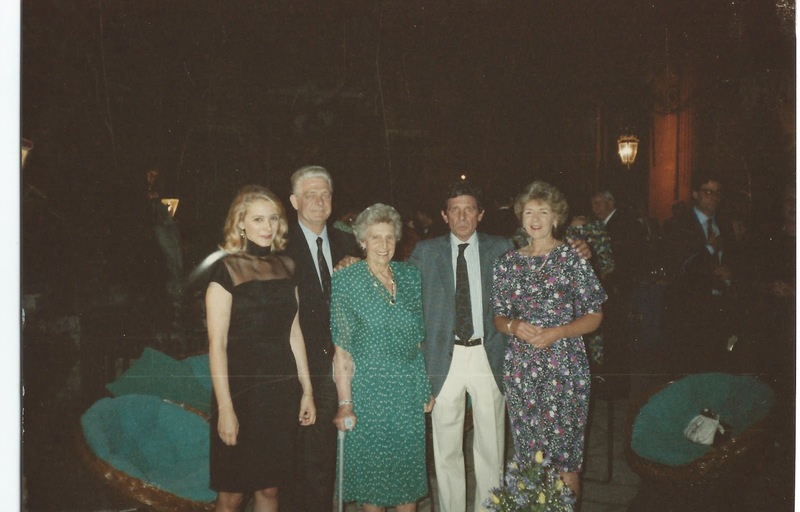 Donna Alessandra was born the Anglo-American Hospital in Rome on Valentine's Day in 1936. Two queens were present for the birth. Queen Ena arrived in Rome the day before her daughter was due to give birth, and Queen Elena of Italy "reached the hospital a few minutes" before Alessandra was born. Prince Alessandro and his mother were also at the hospital. King Alfonso XIII visited his daughter and granddaughter in the afternoon only after Queen Victoria Eugenia had left the hospital. 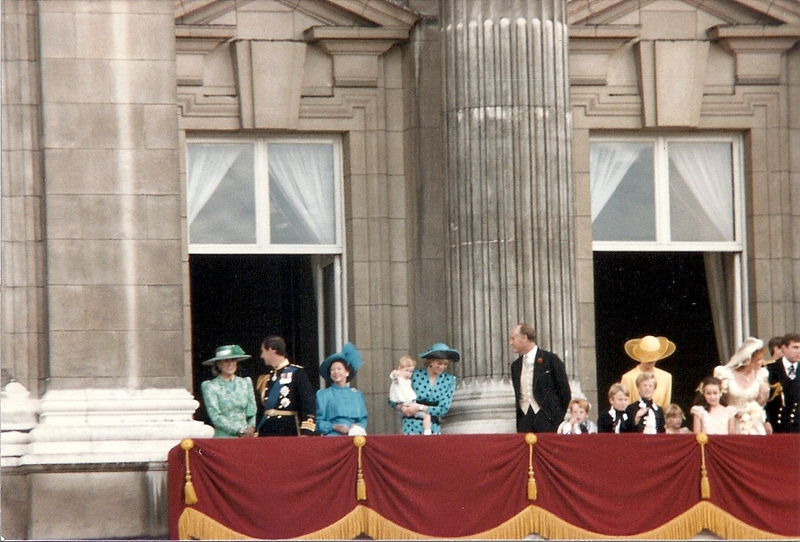 Spanish royalists had hoped that the birth of a grandchildren would reunite the king and queen. Alfonso was living in Rome, and he was reported "anxious to arrange a reconciliation in order to strengthen his prestige with Spanish monarchs," according to an Associated Press dispatch two weeks before Sandra's birth. 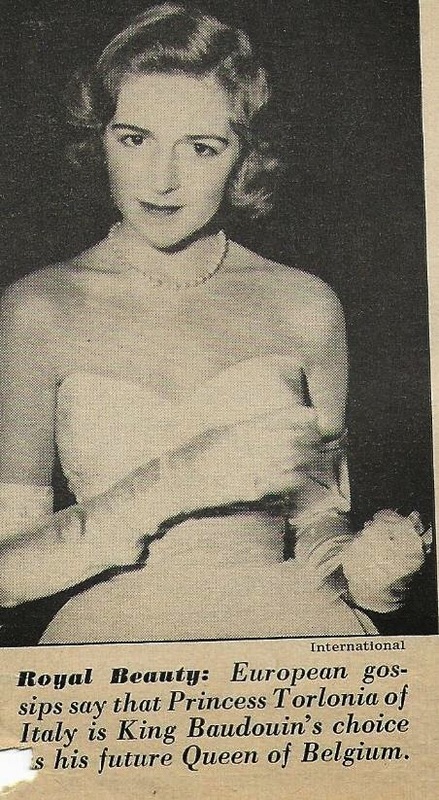 In February 1954, Donna Sandra was made her official debut at a grand party hosted by her parents at their palace in Rome. In the late 1950s, European papers were reporting that King Baudouin was going to marry Donna Sandra, but she was in love with an Italian nobleman Count Clemente Lequio di Assaba, whose father, Francesco, was Italy's ambassador to Spain. They were married on June 20, 1958 at St. Nicolino Church in Rome. Infanta Beatriz and Don Alessandro did not attend their daughter's wedding, although Alessandro released a statement announcing that the wedding had taken place earlier that day. He released the statement "to prevent possible unjustified scandalistic speculations." This statement was in response to reports in local newspapers that Sandra's parents were opposed to her marriage. Sandra gave birth to a son, Don Alessandro, on her first wedding anniversary. A daughter, Desideria (Desiree) was born in September 1962. Count Clemente died in 1971. In 1966, she was named Lady Europa. Sandra was the first of four children. 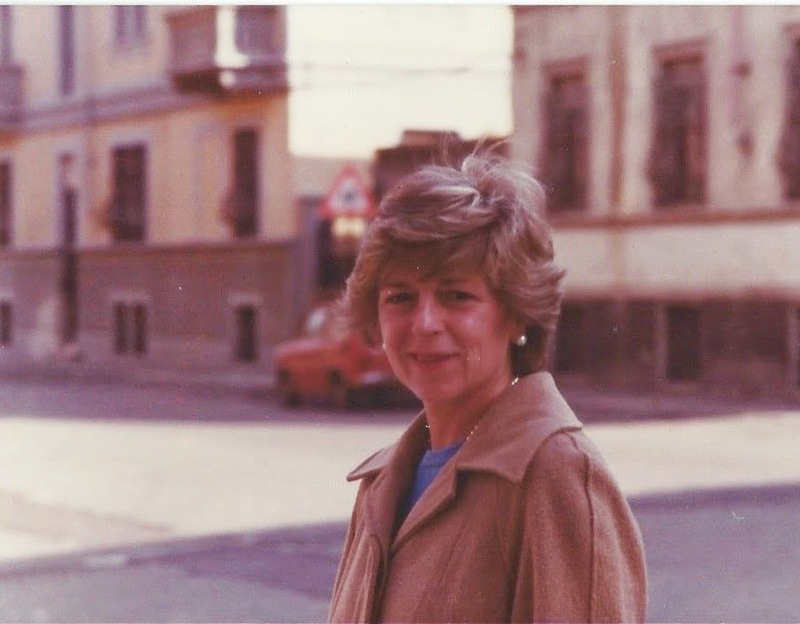 She had two younger brothers (Marco Alfonso, 6th Prince of Civitella-Cesi (1937-2014), Don Marino (1939-1995) and Donna Olimpia (1943). Don Marco Alfonso died on December 5. Sandra was present for his funeral. Donna Sandra is survived by her son, Don Alessandro, and her daughter, Donna Desiree, and four grandchildren, Clemente and Alessandro Lequio, and Count Giovanni and Count Giorgio Tournon.